Welcome, my best friends! Merry Christmas!! 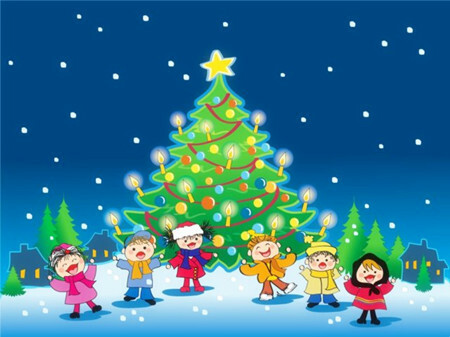 This article is about the biggest promotions of Pavtube Studio for celebrating Christmas and New Year. 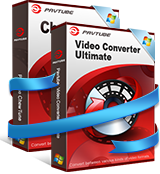 Here we provide you the biggest promotion up to 50% off including various products like Blu-ray/DVD/Video ultimate product, MXF MultiMixer, MKV video converter, BDMagic, DVDAid and more. Let’s start our Christmas story! 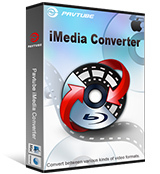 Pavtube BDMagic (Pavtube BDMagic for Mac ) is a professional solution to convert BDs/DVDs to any video and audio format for your enjoyment and entertainment.